A solution for sharing large files: loading in 3..2..1…Ready! How many times have you tried to send an email and got THE error – your file’s exceeding the attachment limit. Let’s be honest, email wasn’t really designed to cope with large files, it was designed to cope with messages. That’s why most email providers, like Gmail and Yahoo, have attachment restrictions. A 370 MB photo collection of your last party weekend is most certainly too large for sharing as an email attachment. Your friends won’t be ecstatic over the 20 emails with vacation videos you sent them. Your clients won’t take you seriously if you spam them with 10 .zip-attached emails that have your work. It’s just not professional, provided you DO want to prove that your work is top notch. So then, what do you do when your files are just too large to share? You send Download links. What is a Download link? Download links are convenient because you can create them from your phone, from your laptop, and from the web. And most importantly, you don’t get size restrictions. 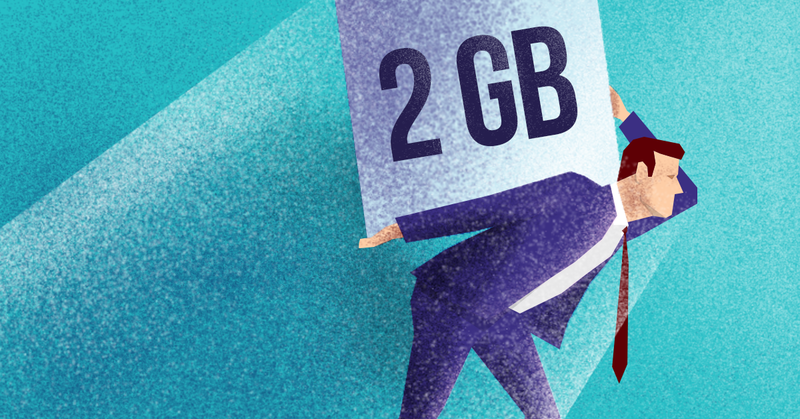 You can send 200 GB worth of files, as long as you have the space on your pCloud account. How can I send a Download link? It’s super easy and the platform doesn’t really matter. Mark or tap on the files you want to share and select “Share Download link”. Wait, wait, wait…can I set a password for my Download links? Sometimes you want to share something with one person, not the entire population of planet Earth. That’s when password protection comes in handy. You can easily protect your Download links with a password. Your link will now be ready for (cautious) sharing. You can also track your Download links with detailed stats! Convinced already? To top all this up, you can also track your Download links with detailed statistics. You’ll know which are your most popular Download links and how many times a particular Download link was used. Want to start sharing with pCloud, but you’re new to the platform? Sign up for a free account and get 10 GB free storage space for your favorite files.